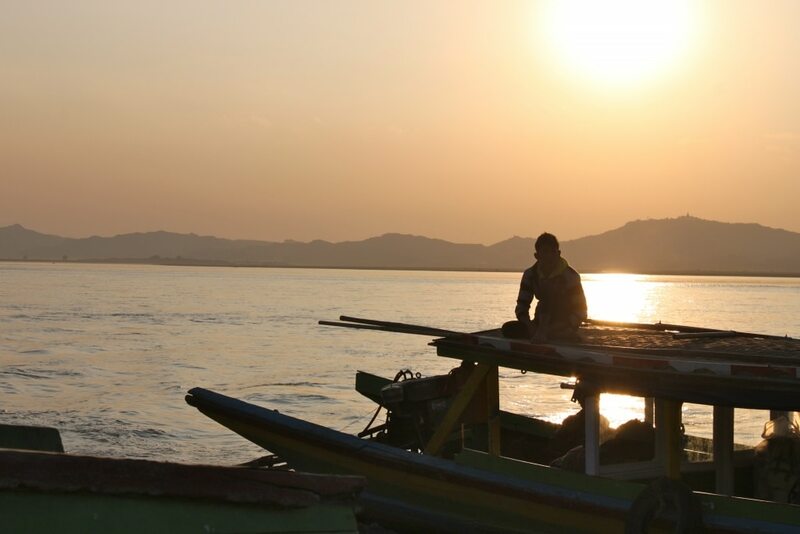 I made my first visit to Burma (aka Myanmar) in the summer of 2009, on a 1 month backpacking trip through Southeast Asia. That was 3 years before the country had opened to the world as it was under 60 years of Military (basically Dictator) Rule. Sanctions were lifted in 2012 with Foreign Investments, Trade, Development Aid and Travel accessible. I went back in early 2012 and my third time in January 2018. 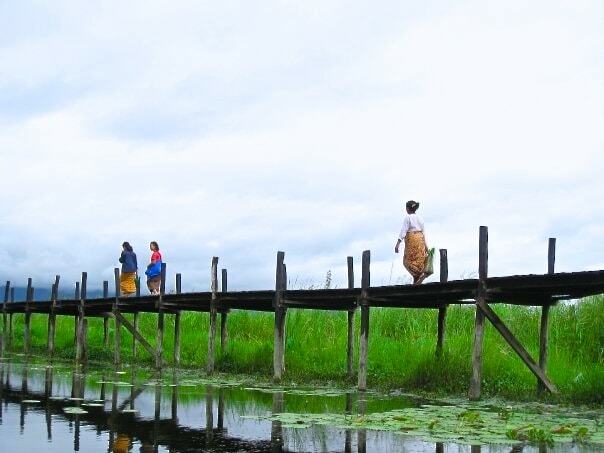 While tourism has noticeably made a presence, the essence of Burma is still as beautiful as ever. 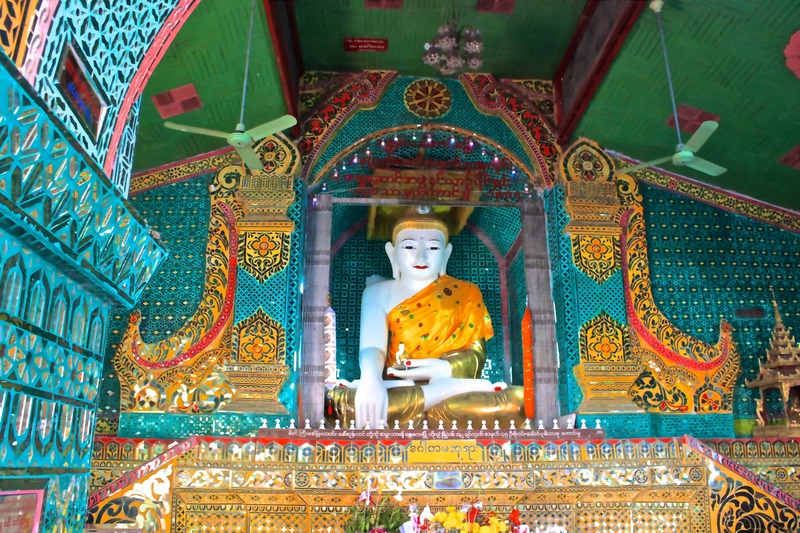 I have complied some highlights on the Best Cities to Visit in Myanmar. Prior to 1962, Burma was among the wealthiest country in Southeast Asia, rich in resources such as Jade, Gems, Oil, Industrial Minerals, and offshore Natural Gas. For the past 6 decades, the country has fallen among the lowest in Human Development Index and a constant violation with the United Nations & Human rights watch. 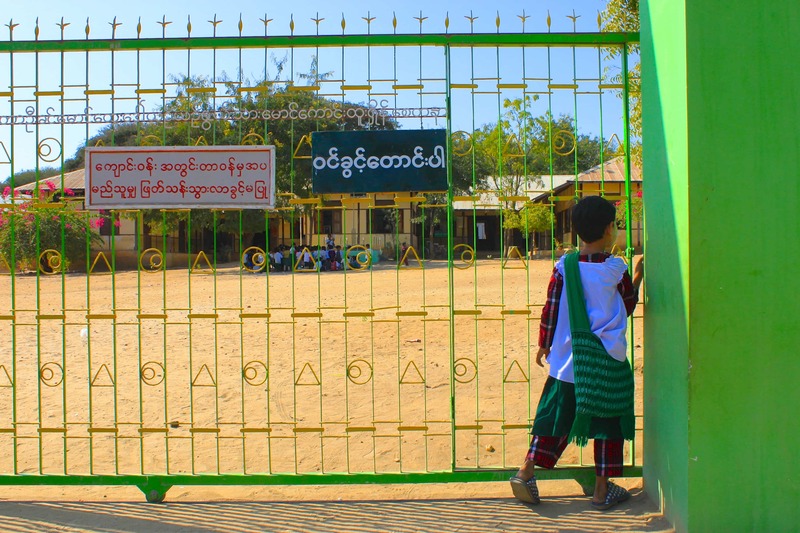 With the recent election this week and Aung San Suu Kyi’s party National League of Democracy in the lead, we are all hoping for a much better future for the people of Burma. 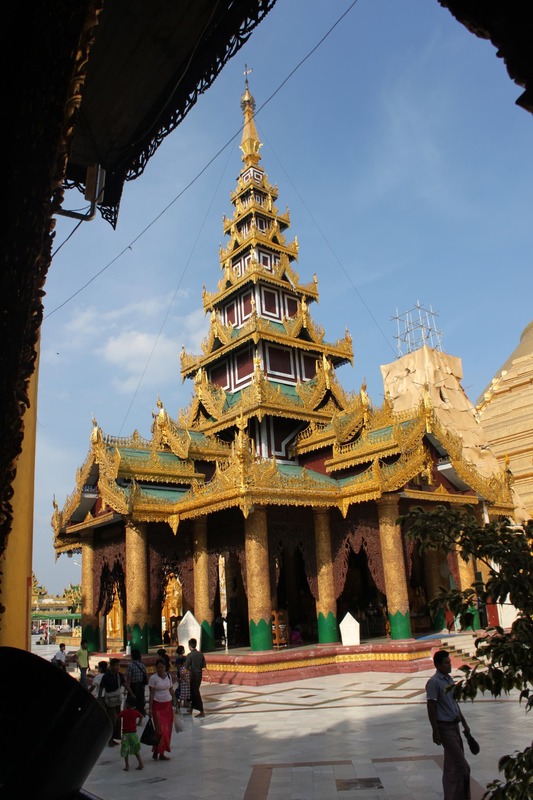 The most visited site in Myanmar: Shwedagon Pagoda in Yangon. 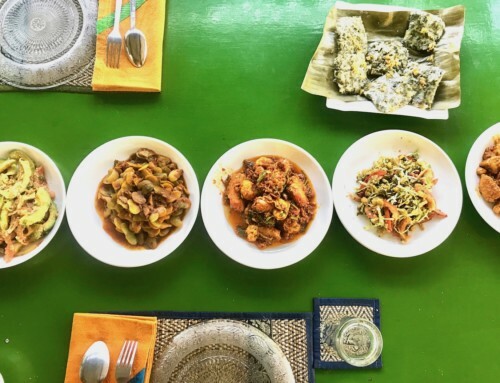 When people ask where they should visit in Southeast Asia, it is difficult to name 1 place as every country has it’s own beauty, culture, culinary specialties and people. Within each country are so many cities, and villages that one can easily spend weeks, months or even years in. 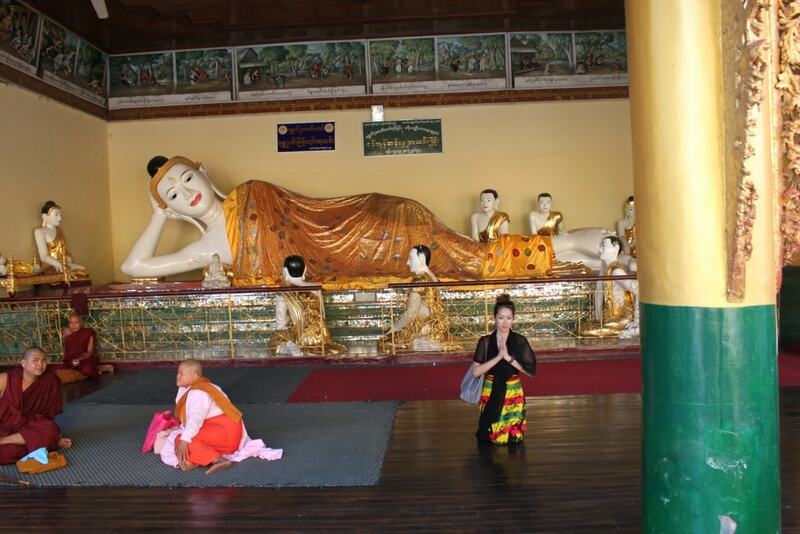 But I have always expressed time and again that my #1 favorite place in Southeast Asia is Myanmar. 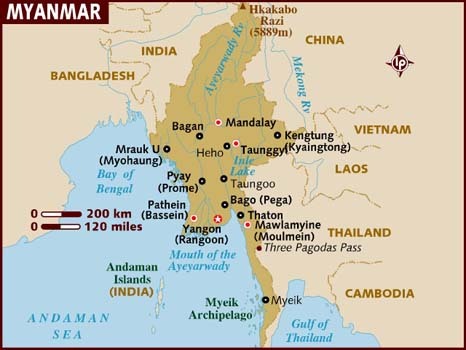 To clear the confusion in the name, the dominating Military government changed the name officially to “Myanmar” in 1989, in which it still stands today, but majority of the citizens still recognize their home country as “Burma”, which is why the name is used interchangeably. 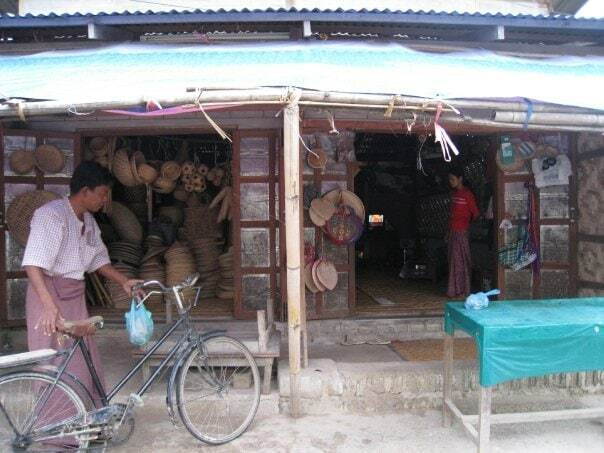 Burma is a country with more than 100 ethnic groups. It borders China, India, Bangladesh, Laos & Thailand, with a recorded population of approximately 50 million people. For starters, having been away from the tourist trap for so many years (contrasting from a place like Thailand), the people are a lot more open, honest & authentic in your encounters with them. Granted, times are changing with tourism becoming a huge boost in their economy, the tricks & antics from vendors & beggar children are slowly following (unfortunately), but still way behind the neighboring countries. 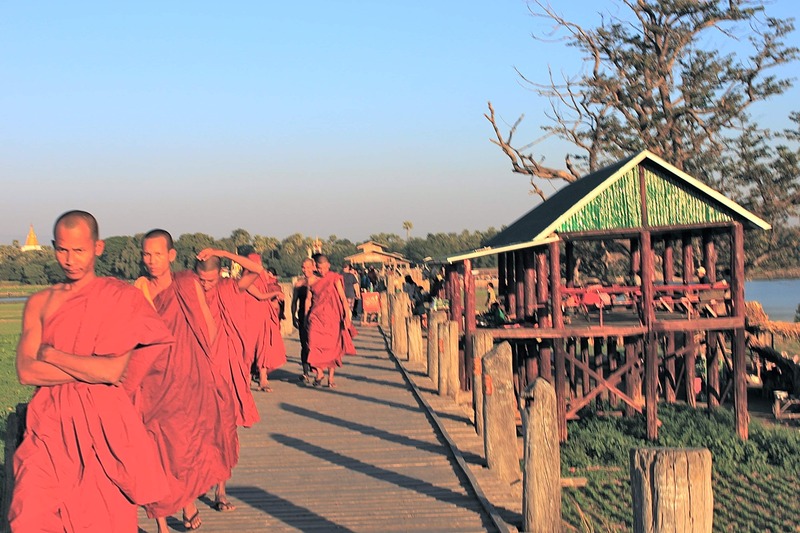 Young Monks crossing the U-bein Bridge, in Mandalay. Burma, being mainly Buddhist (followed with Hinduism & Islam), has altogether a peaceful aura, as far as every day people go. Their political issues are another story, but as a traveler, you will rarely encounter this unless there is a protest going on. It seems that when you are Traveling through the country, 1/4 males you see are monks. That is because many families send their sons to the monastery for free education. It is not a life-long commitment, as you can go for as little as a week or for life if you choose. 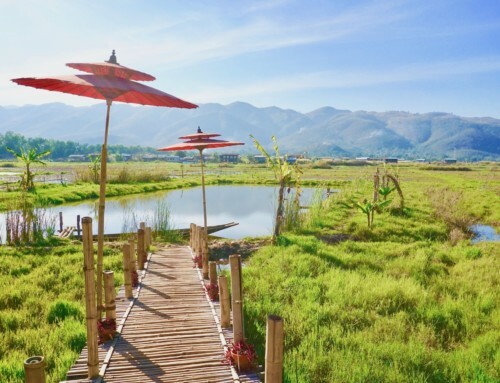 The landscape ranges from Mountains, to Beaches, to Lakes with Buddhist Pagodas surrounding the country. The best way to travel is to either hire a driver for a few days (at a daily rate), take a bus, or to take domestic flights between major cities. 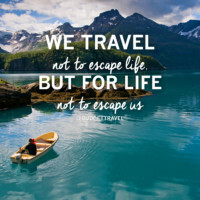 While I always plan a rough itinerary for my Travels, I prefer to leave room for flexibility. You can book your transportation once you arrive at the country so that if you want to stay longer at one place, you have the option to. My favorite part of Burma. 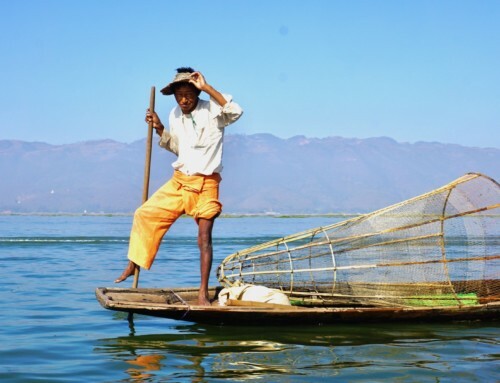 A lake 13.5 miles long & 7 miles wide, nestled along the Shan Mountain on the Central East side of Burma, bordering Thailand. Sleepier village for a 2-4 day visit to relax in a Guesthouse (I recommend Gypsy Inn). Day hikes with a local tour guide – 3 hour hike, or up to several days! 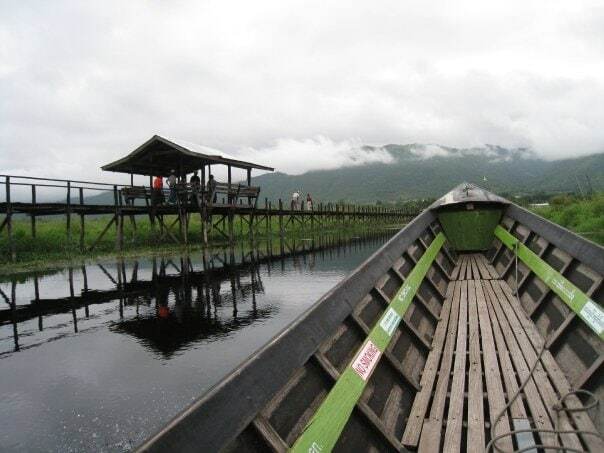 Canoe tour to see fisherman in action, visit neighboring villages. Wake up early and visit the outdoor market where locals shop for their daily meal, where the term “Organic, Free-Range, No-Hormones” really apply, for a very small price. Eat Eat Eat! 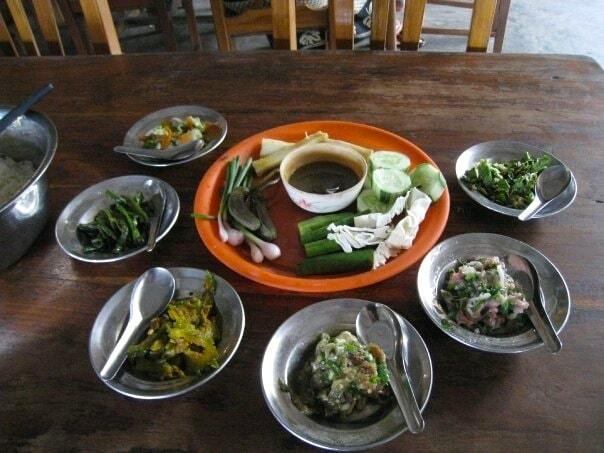 The local “Shan” cuisine is delicious: fresh seafood or curries. Burmese Food is best described as being a culinary mix of Thai, Chinese, Indian, always made with a wide variety fresh vegetables. Visit the Long-Neck Tribe women. 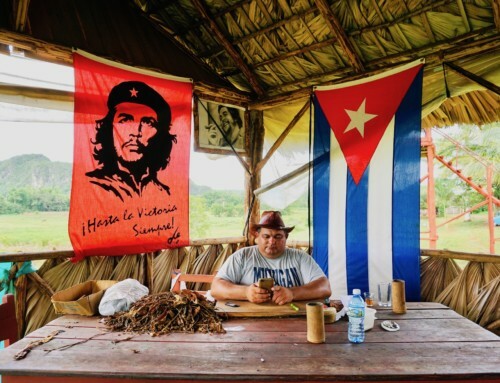 Learn about their history, beliefs, culture, their craft; purchase souvenirs to support them. 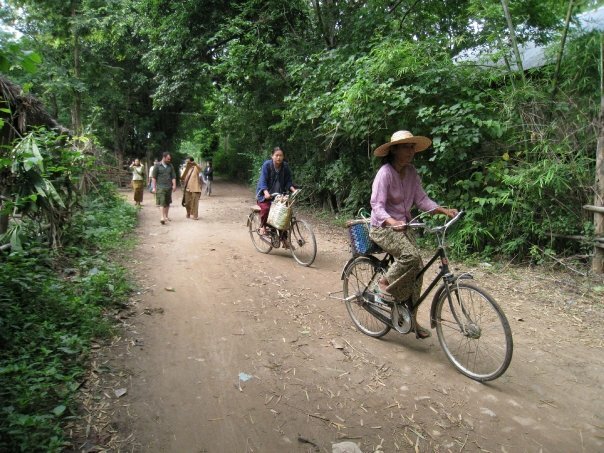 Rent a bike, and ride off the dirt road beaten path to observe school in session, wave to smiling farmers along the way. 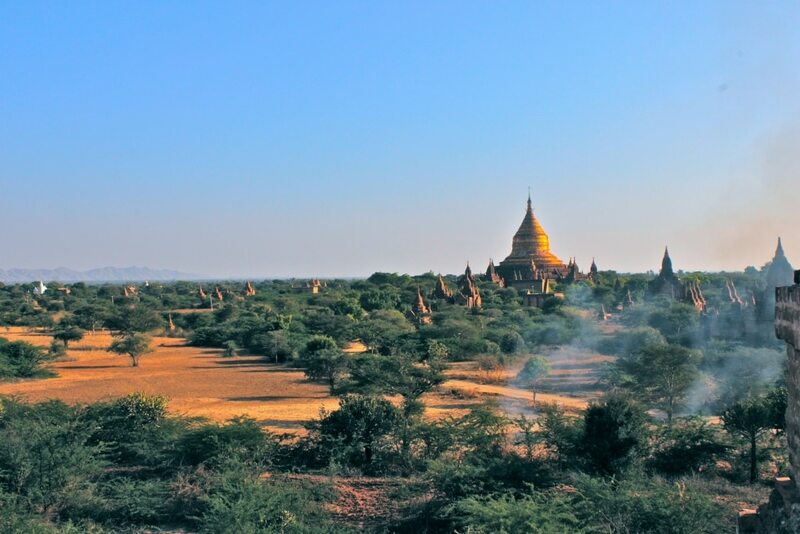 4000 sacred Stupas & Pagodas scattered throughout the plain of Bagan, mostly built in the 13th century. No two stupas are ever the same even if it seems like it from afar. There are accommodations for every type of Traveler, from Backpacker to Luxury. The Luxury hotels are a treat to visit for relaxation by the Pool after a long day biking through Stupas, and for fine dining & cocktails. Plenty of good food to eat, from local family owned restaurants, to trendy, to high-end. Recommendation on a Vegetarian Restaurant: Be Kind to Animals The Moon Restaurant. Hire a boat during sunset for amazing photography! Believe it or not, this is the real “Mandalay Bay”, not the one you may have visited in Las Vegas for $120/night. 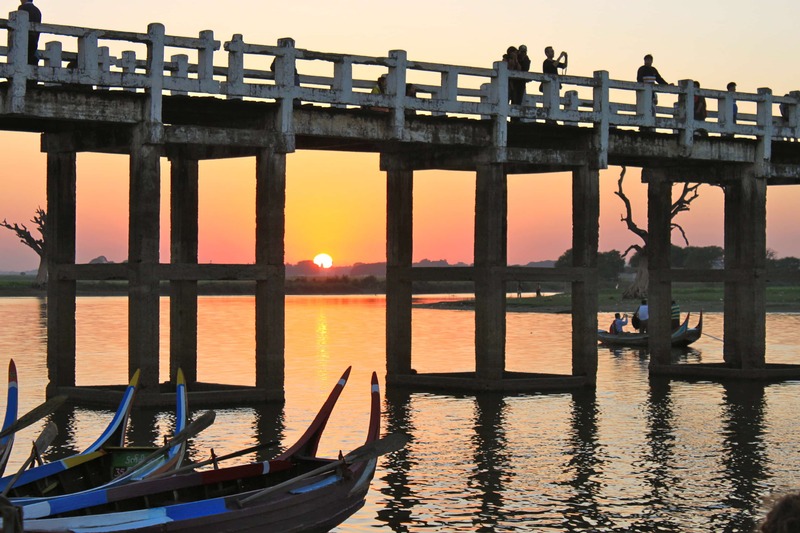 One of Rudyard Kipling’s favorite places, as he wrote about in his famous poem The Road to Mandalay. While Mandalay was Burma’s former capital until 1885, it can still be considered ‘Culture Capital’. It is a major city to fly in & out from, and although a busy city, you will not fill overwhelmed like other SE Asia’s busy city. U-bein Bridge: World’s longest Teak Footbridge, 1300 yard long across Taungthaman Lake, is among the most photographed spot in Burma. A place to relax in the afternoon into sunset, as you watch monks and locals go about their daily routine. Mandalay Hill: Gorgeous Buddhist Temple you can climb up, or take an elevator up. At the top is a 360 view of the whole city. Great to visit any time of day. 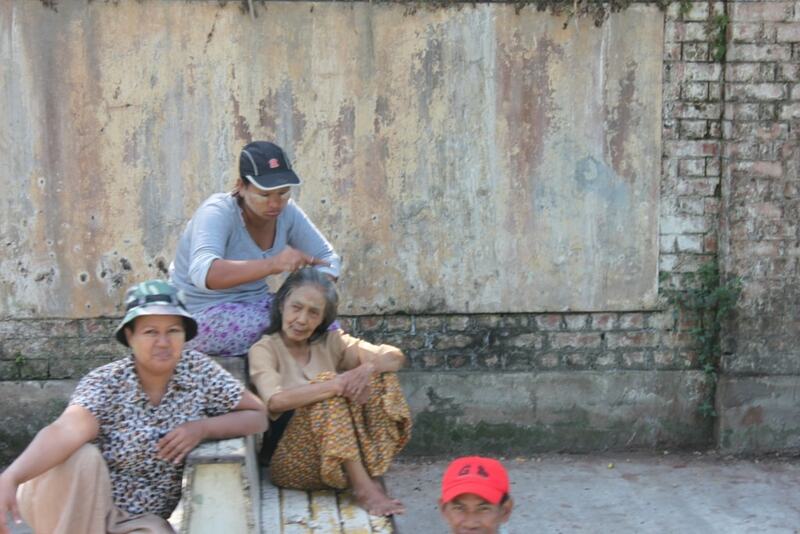 Formerly known as Rangoon, was Burma’s capital until 2005. Flights may be cheapest to fly into here. While it’s a big city, the pace of life is still relatively slow. A walking city, to explore various neighborhoods on foot. On the 3-hour Circle Train. 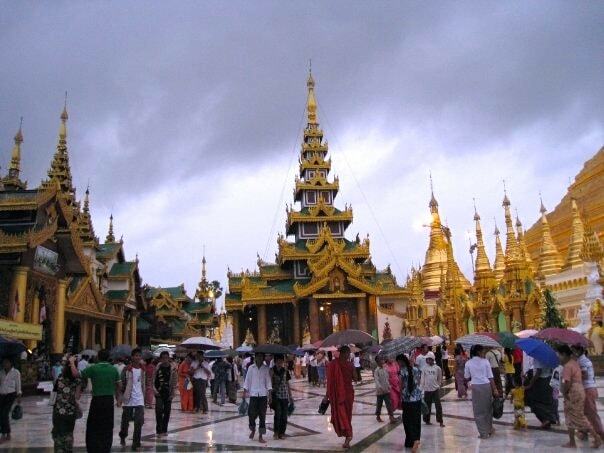 Shwedagon Paya, is the most visited site in all of Burma by visitors and locals. 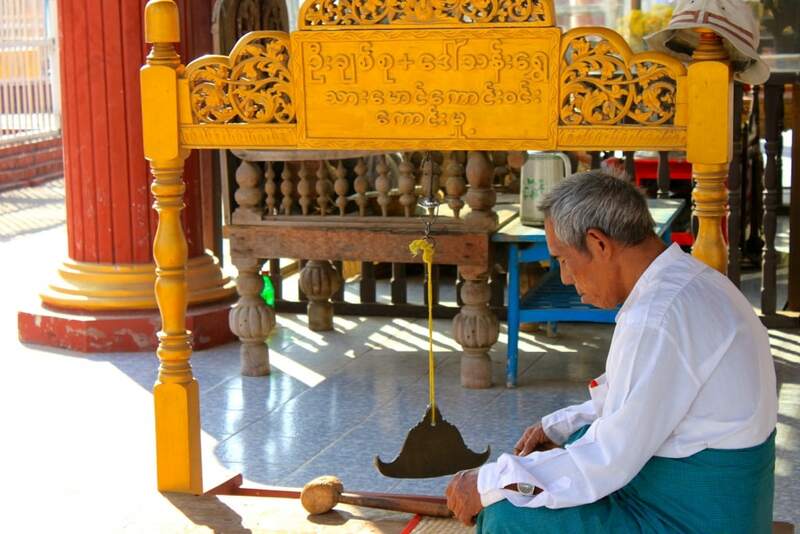 Most Burmese make the far trek once in their lifetime to pay homage to this holy temple. Hop on the Circle Train, for less than $1 a ticket. This old train is traditionally utilized by locals to get around, but I find it the best way to see Yangon and the outskirts for a low price, and a way to interact with others. You can hop off and on, as the train comes around every 1/2 hour or so (schedules may change). Business is in session on the train as well with vendors selling flowers, peanuts, snacks, etc. This was my favorite activity in Yangon. 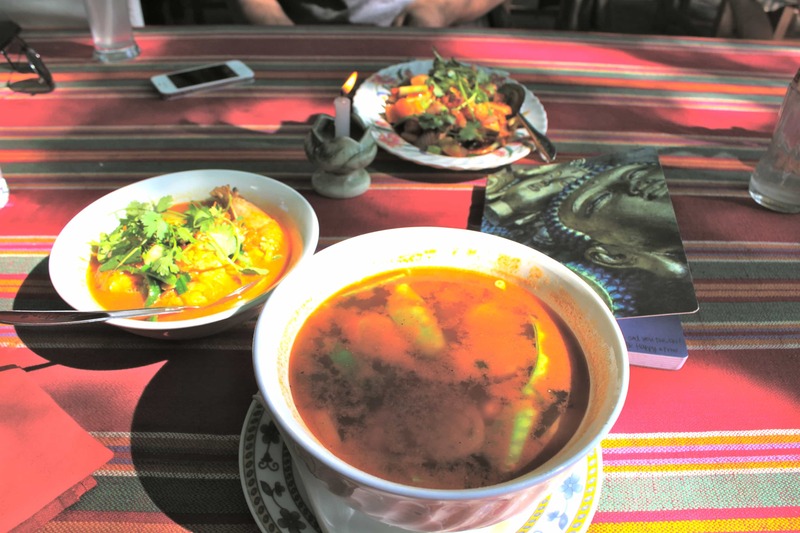 There has been a modern culinary & bar scene popping up in Yangon that’s ever evolving. 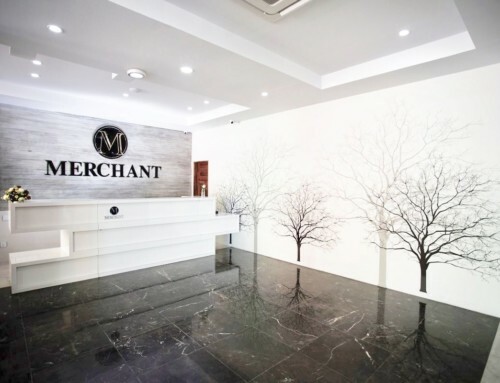 Ask your hotel or guesthouse & they will lead you to the latest hot spot!